Eating healthily doesn't have to be complicated or confusing. 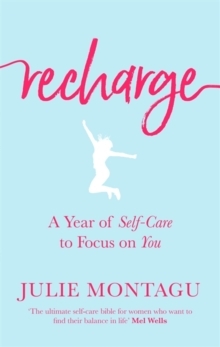 But somewhere along the way, even the most health-conscious of us can become overwhelmed by the endless information and advice available and feel tempted to give up. 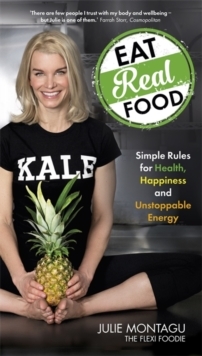 In Eat Real Food, yoga teacher and health coach Julie Montagu takes things back to basics. 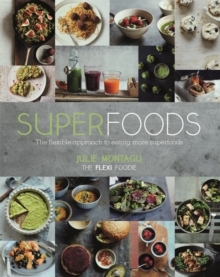 Julie guides you to make simple but positive dietary choices to increase your intake of the 'Flexi-Five' - the five healthy food groups that are most important for keeping your brain and body balanced and happy: green leafy vegetables, whole grains, healthy fats, natural sweeteners and superfoods. 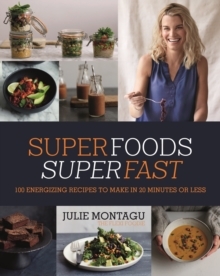 Discover: - the superheroes in each of the five healthy food groups- why these foods are so good for you- over 40 delicious and nutritious recipes- imaginative ways to include these foods in your diet every day, at home and on the goJulie also shares how you can improve your health and increase your happiness with meditation, affirmations, simple breathing exercises and gentle yoga poses. You can have boundless energy and glowing health, you just need to give your body the food and attention it craves and deserves.